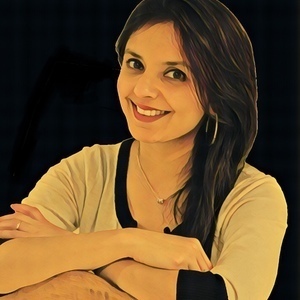 Aditi is a designer with a passion for bringing creative solutions to business and careers. She is co-founder of Maroon Oak- the leading Networking & Free Business Listing Platform for Women, with members from over 30+ industries. Their latest offering is a Digital Tools & Freebies Marketplace - a one stop resource for entrepreneurs looking for solutions on all things business and career. From content to social media, growth etc, easily find tools shared by other women subject matter experts. Share with women entrepreneurs and encourage them to join( Membership and business Listing is Free), Pro-Membership is less than the price of a good latte but gives you an ability to list your digital product in the market place. Introduce Maroon Oak to an amazing Woman Digital Marketer who can help us grow our marketplace.